Founded on June 13th, 1978 by Mr. Prapat Chirasiritham under the name “HHK & Sons Limited Partnership“, our company was firstly located on Nares Road, Bangrak, Bangkok. At HHK, we have strived for the best quality products at reasonable price and become an exclusive distributor of various worldwide famous brands since then until now. As consumer is always our priority, HHK has been awarded with exceptional growth through time. 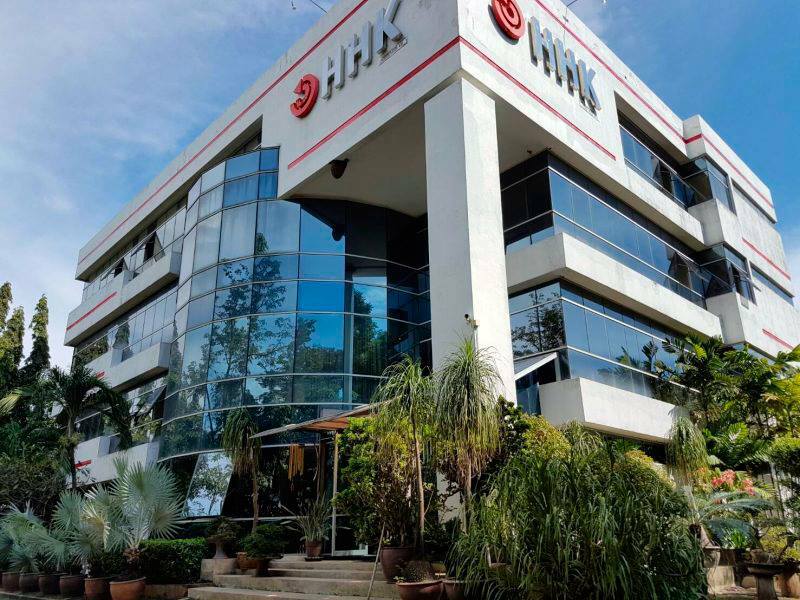 The company later was changed the name to “HHK Intertrade Co., Ltd and moved to a new location on Sathorn road and then was re-located to Rama II on an area of more than 2,500 sq.m persisting for a better service to all demand over the country. Over decades, HHK has been recognized as a leading company in Thailand for famous international brands in a category of fine art and stationery. We have intention to expand the market via introducing product with the best value for consumer as well as educating fora better experience of all users. With our slogan, Quality Comes First, we will not compromise our value for the utmost benefit of consumer.